I have heard nothing but amazing things about these moto leggings! On sale today for just $25 plus an extra 10% off at checkout which drops them to $22.50! These come in grey or black and I'm scooping up my first pair right now! I also added this long tunic to pair with them. Free shipping starts at $50! I grabbed the boys new underwear too since they always need it and it got me over the $50 mark. 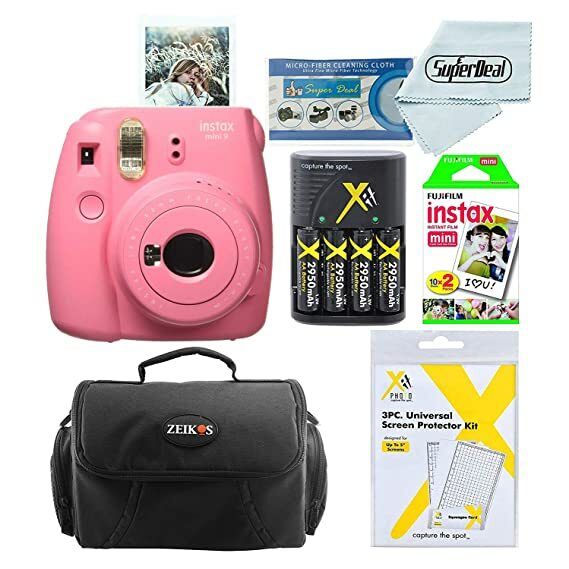 Deal of the Day on this Instax Mini 9 bundle!! Great deal but it can sell out at this price at any time! Pretty leather (and vegan leather) earrings for $7.99! Including my favorite buffalo plaid ones!! (Mine are a slightly different shape but basically the same and I got mine on Jane.) Love these and adding more to my collection! Tons of colors to choose from! Love a pretty top with great reviews for under $18! Black, navy, aqua or tan! Still need a planner for 2019?? This one is currently $4.99 with the code MQA4G6VG! The code can end at any time so let us know if it worked (or didn't work) for you! Soft and comfy for under $20! I'd consider sizing up based on reviews if you are between sizes. Love this cute option too! Also under $20! I was on Pinterest yesterday looking for more organizing tips and saw so many pins with these clear acrylic stacking drawers. This is what made me run straight to The Container Store! I bought 3 of the "Large Shoe Drawers" for $8.99/each just to see how I like them, how they fit and where else I might want to put them if they work out and I LOVE them. And I need more STAT. I need to figure out how many more I need, measure my spaces and make a list. Here are a few options in different sizes that I've found. Your best bet is probably to measure your space and openings to find what works for you. (Remember to figure in pipes and things that could get in the way!) I want the smaller ones for my craft room for sure but I'm mostly looking to organize under my bathroom sink, my kitchen sink and my powder room sink right now. This cute top comes in 6 colors and is currently 75% off at Nordstrom! That knocks it down to $12.97 PLUS free shipping and free returns! Score!! I'm all into organizing lately. Although sometimes I feel like the only way I'll ever get organized the way I want is to just move. haha I went to The Container Store on a whim last night and got some great stuff to organize a few things but there is good stuff on Amazon too, like these little drawers. These pretty acrylic stacking drawers are so great for all kinds of things so if you're looking, these are great! These are CUTE!!! Only $32.99! Grab em HERE. Ok, I have a swimsuit that I ADORE from Athleta that looks so much like the black/white suit here. But my Athleta one has been through a lot over the past few years and is now looking a little dingy on the white areas. (Can I fix that??) Under $27 and can be worn with or without the cute tank in case you want to rock that two piece. These pretty espadrilles are on Jane today with amazing reviews and at a great price! Available in black, cheetah or mauve! 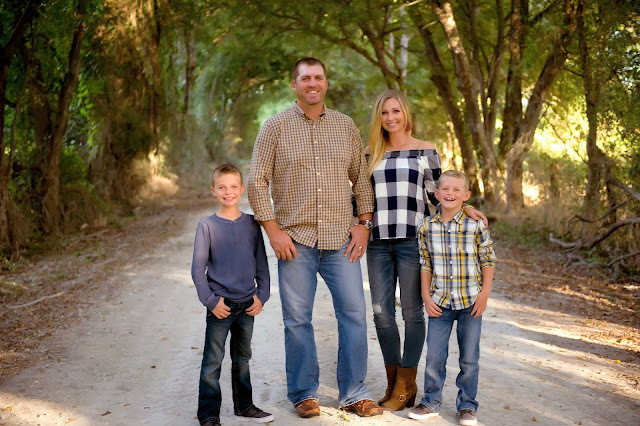 Ahhhh....love the BP plaid shirts. So soft and great color choices! They are now at the Rack for just $14.97!! 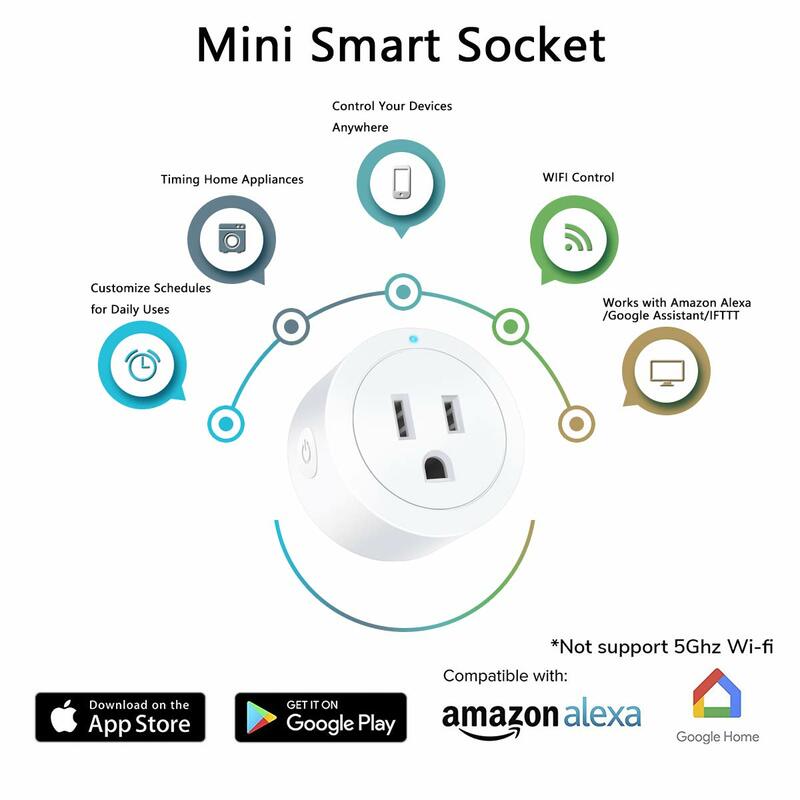 This 4 pack of smart plugs make your appliances and electronics work from anywhere with Alexa or Google Home and they are currently on LIGHTNING DEAL! --> "Alexa, turn off the lamp." etc. Lightning Deal so hurry to grab yours! Linking up with Ashley and Erika for Tuesday Talk!